The hardest thing about buying make-up as a black women is attempting to find your shade in a your local drugstore. I remember walking in the other day, attempting to pick up something from the Loreal counter and only finding one shade that came close to mine. I’d really like to tell someone that “cocoa” color does not work for all black women! We come in different colors too! Thank God for Queen Latifah. So, we took the advantage of saving you from having one of those pity moments and gathered together the top five make-up brands that work well for black women, particularly in regards to facial foundation for the skin. Here’s what we got for you! Let us know if there are any make-up brands that you swear by! 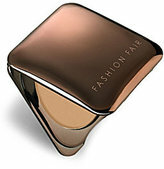 A popular make-up that has come to popularity from its use by celebrities, this brand is said to be worth the extra pennies. Depending on where you shop, you’ll find these purple plastic products, and they do a good job at an affordable price. Some of the shades can be a bit off, but they offer a nice range and alternative products as well. The supermodel was doing something right when she created this line of products for black women. 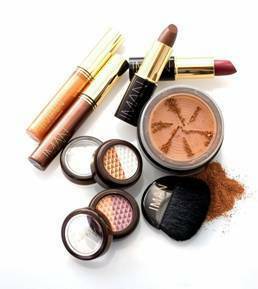 Iman Cosmetics provides an incredible range of shades to match your skin type. 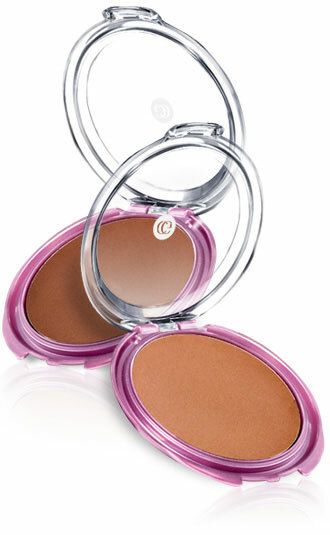 The company prides itself on being a make-up line formulated for ethnic women. They may be a small name, but they provide high-quality make-up. Established in the 70s, it’s a name brand that’s tried and true for black women in the United States. The company has improved it formula over the years and now offers skin care along with its make up line.